Are you ready to transform your backyard into the ultimate outdoor living space? How about creating an environment where you can entertain both family and friends anytime you like, making memories that you’ll never forget? With Elegant Outdoor Kitchens, we’ll help you do just that. Our custom outdoor living design specialists will work closely with you to build the outdoor living environment you’ve always dreamt of owning. Our team of professional design consultant is here to help. Using the latest in 3D CAD technology to layout the perfect outdoor kitchen area is what we do here at Elegant Outdoor Kitchens. We offer elegant and affordable outdoor design & manufacturing services to Southwest Florida area. Let us help you design a sanctuary for relaxation, entertaining and play. With an outdoor kitchen, you can finally incorporate a diverse mix of professional grilling and open-air culinary systems, all in your backyard. 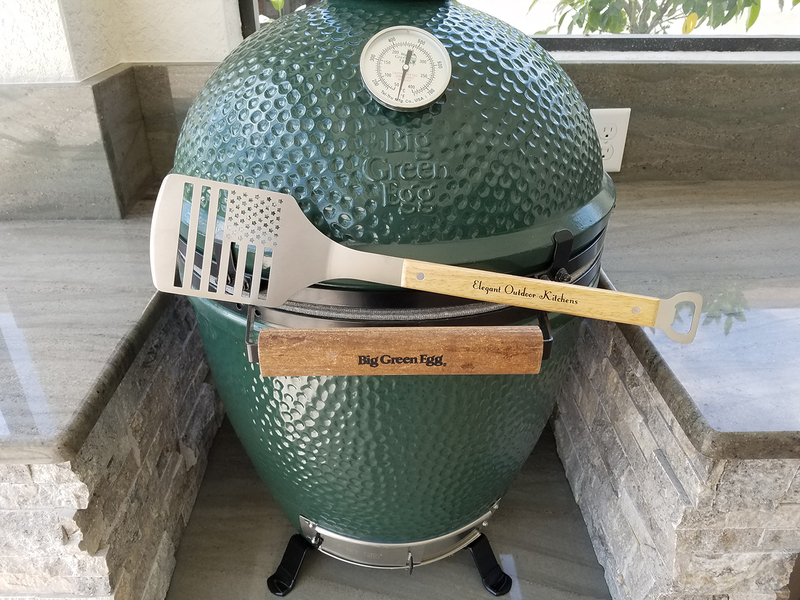 From kamado-style grills to authentic pizza ovens, you have an almost unlimited array of options when it comes to outdoor grilling & cooking components. One of the most popular renovation areas and quite possibly the most gratifying in the home is the outdoor kitchen. On average, most homeowners can dramatically add value to their home by upgrading their backyard or outdoor living area. That’s not even the best part, once you’ve built your outdoor kitchen environment, you get to enjoy the many benefits that come with the upgrade. Speak with one of our outdoor living specialists today to start planning your outdoor kitchen concept. Elegant Outdoor Kitchens won’t start building until your completely happy with the design. Are you looking for a professional outdoor kitchen consultant? Do you have a custom barbecue island concept that you would like to turn into a reality? 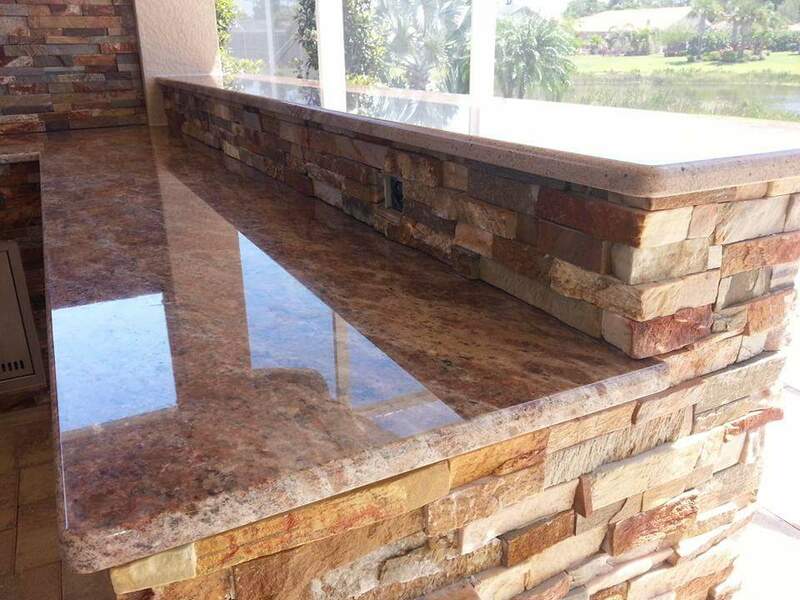 Elegant Outdoor Kitchens is your SWFL source for custom outdoor living area design. If you’re ready right now, and you would like to sign-up for an on-site design consultation, fill out the form below. If you’d just like to ask us few question, no problem. Give us a call today to speak with one of our outdoor kitchen design consultants. We’ll be happy to schedule an on-site consultation at your earliest convenience. Visit the official Elegant Outdoor Kitchens Facebook profile to see just what’s happening with our company! With Elegant Outdoor Kitchens, you can feel confident in the quality construction of your custom outdoor kitchen. We work closely with homeowners to ensure that they receive a beautiful and structurally sound outdoor living product. 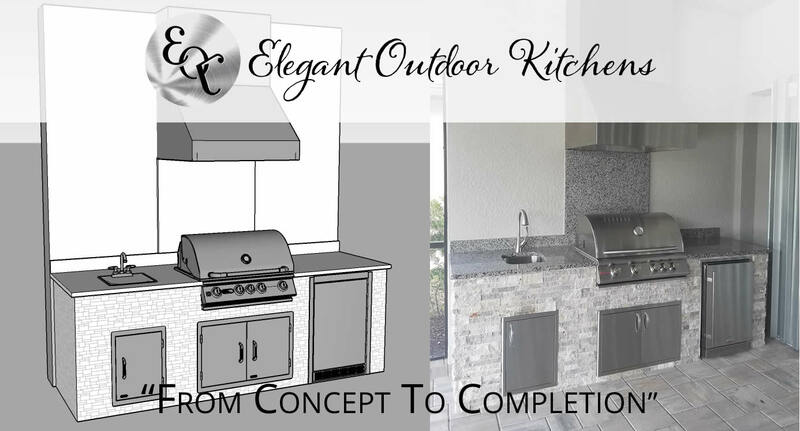 From concept to completion, our top-notch outdoor kitchen design team provides detailed 3D CAD designs for project pre-approval. 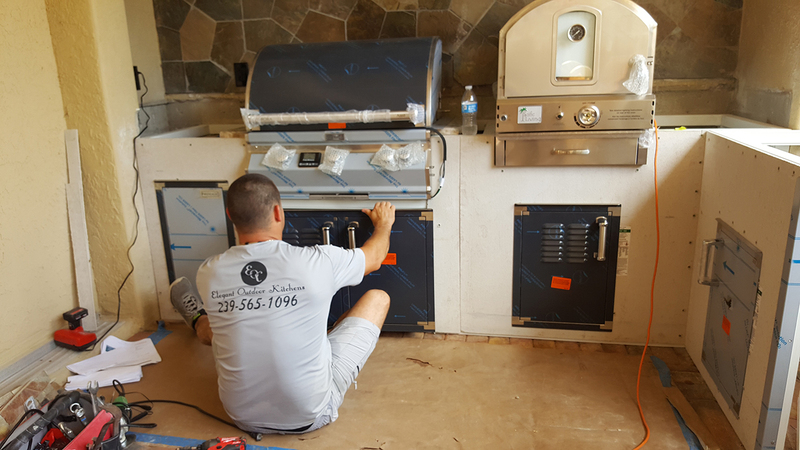 Once you’ve signed off on the design, our installation and construction crew will set out to make your outdoor kitchen design a reality. In the wake of Hurricane Irma, local Floridians have once again been reminded of the awesome power of nature. Here at Elegant Outdoor Kitchens, we understand the need for long lasting and extra durable construction. Every year, Florida is subjected to even more powerful hurricanes and other adverse weather conditions. With our outdoor living products, we take pride in the fact that our islands are hurricane safe and built to last. With the latest hurricane, we recently had the chance to test our outdoor kitchen cabinetry and overall durability. We’re happy to report that our barbecue islands are tested and approved. More Outdoor Kitchen Components Than You Can Shake a Stick At! 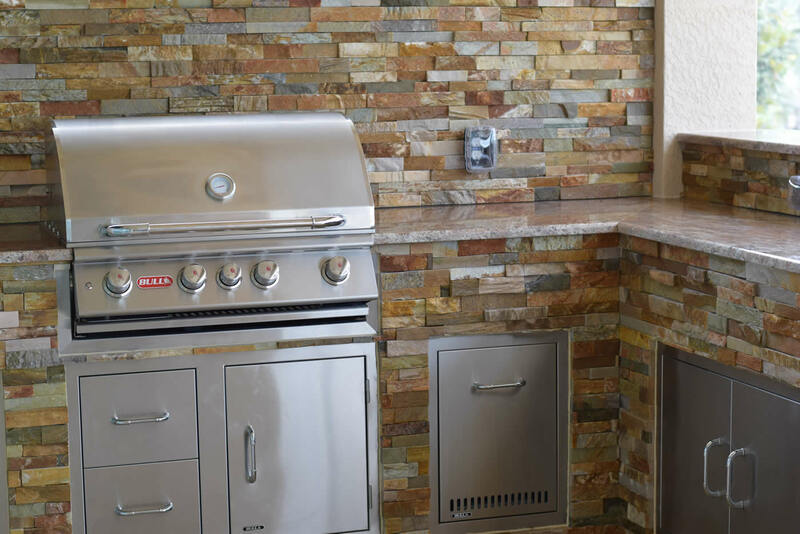 Our Elegant Outdoor Kitchen design team will assist you in determining which outdoor kitchen components you’ll need for your outdoor kitchen. 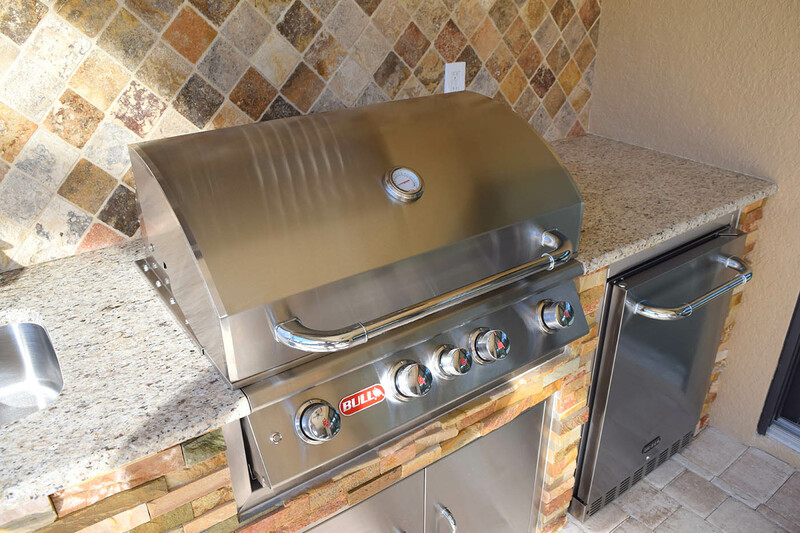 From professional barbecue grills, side burners, all the way to outdoor refrigeration, we’ll ensure you have everything you need to be an all-star grill master. If you’re unclear about the process or have any questions, our team of professionals is here to answer any and all you might have. Building a custom outdoor living area can be a pretty significant task. Let’s face it; it’s a major addition to your backyard and home. Barbecue island design and construction is what we do here at Elegant Outdoor Kitchens. Our team is happy to assist you, every step of the way. Give us a call today to schedule an on-site design consultation. Our tried and true design process will ensure that you get the outdoor living area you’ve always dreamt of owning. Check out our latest outdoor living creations! Follow the link below to see our project portfolio. 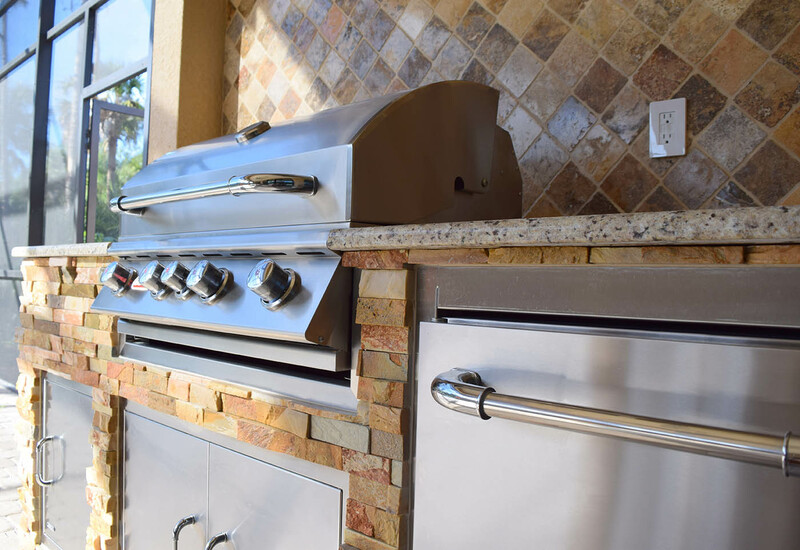 If you’ve been considering a custom barbecue island and you live in the Southwest Florida region, give us a call at Elegant Outdoor Kitchens to schedule an on-site design consultation. We’re more than happy to send out one of our barbecue island design specialists. As we mentioned earlier, our custom barbecue islands have now been successfully tested through a category 3 hurricane (Hurricane Irma). If you’re looking for a builder that focuses on structural integrity just as much as the aesthetic appeal, give us a call today!